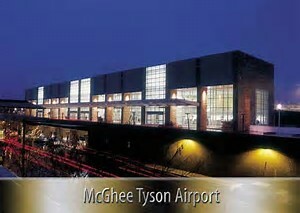 McGhee Tyson Airport is the leading air facility serving East Tennessee. 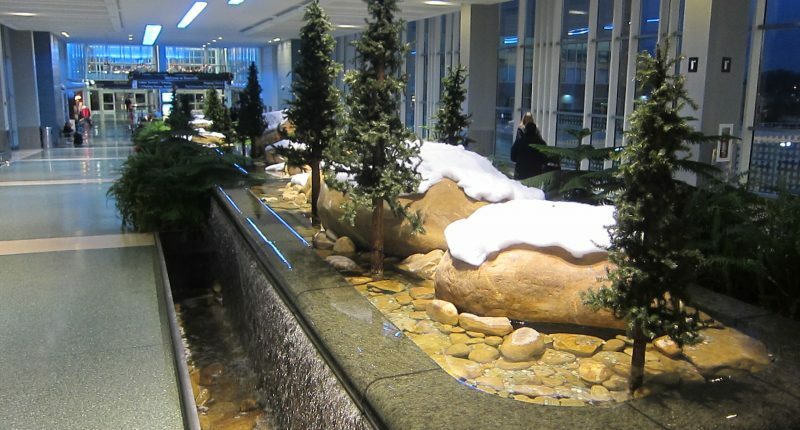 The airport handles commercial airline, air cargo, military aviation and general aviation air traffic. 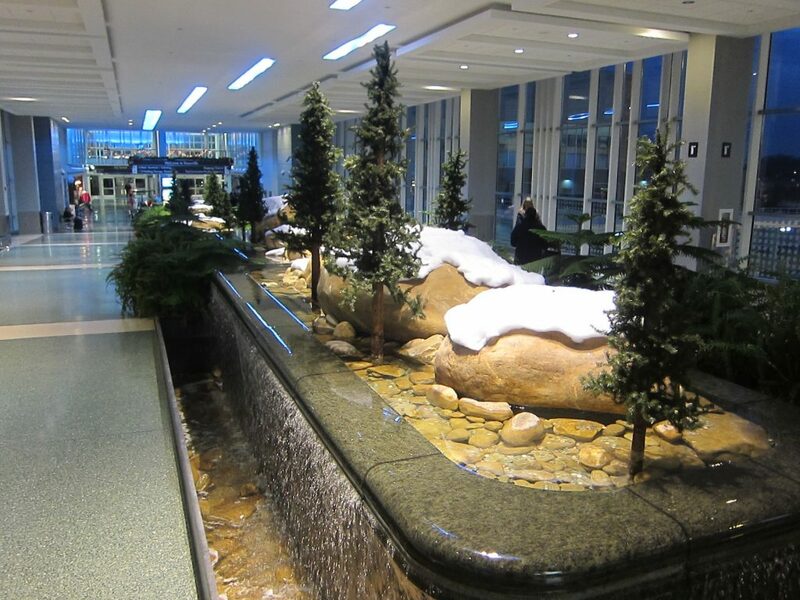 GEOServices has provided engineering and testing support of multiple recent projects for the McGhee Tyson Airport involving the Runway Modernization Program. This work encompasses the demolition of existing runways, excavation/soil placement of 400,000 cy of soil, placement of lime treated subgrade, and construction of 75,000 cy of concrete runway/taxiway pavements. Addition work included asphalt rehabilitation, asphalt overlay and enhanced grooving operations for 6000 linear feet of runway/taxiway to mitigate surface drainage issues. GEOServices provided primary QC engineering during pavement rehabilitations. Provided CMT for soil, aggregate and concrete construction of runways. Provided QC testing during calibration of onsite crushing operations and central concrete batch plant.